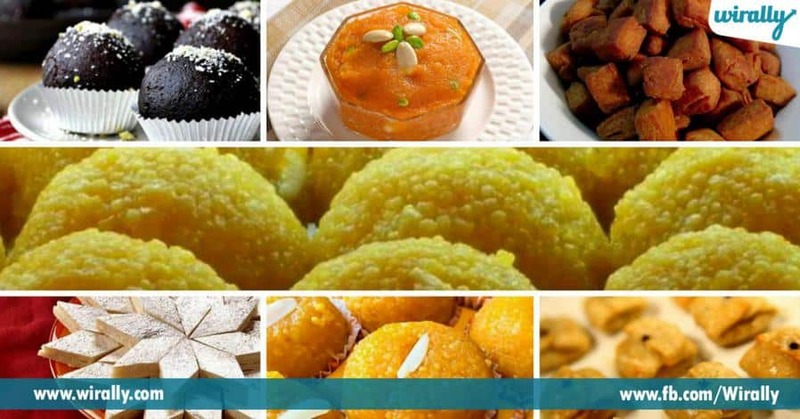 Home Food 5 Delicious Sweets From The City Of Nawabs ! Hyderabad lo charminar , biryani , perals entha famous oo, Hyderabad sweets kuda anthey famous. Some of the most famous sweets meekosam. 1. 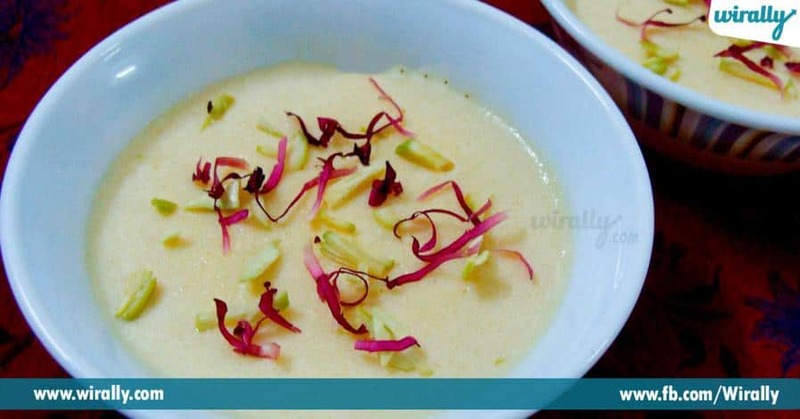 Sheer khurma: Ramzan season lo haleem tho patu ee dish kuda chana famous. 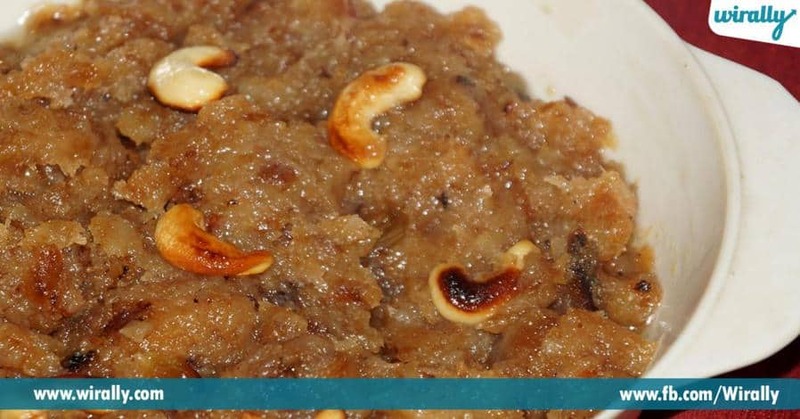 Sheer kurma ni chikati palu , roasted vermicelli inka dried dates tho chestharu. 2. Double-ka-meetha: bread lovers ki ee sweet is the best option, ee sweet ni bread , sugar, dry fruits, pure ghee inka milk tho chestharu. 3. 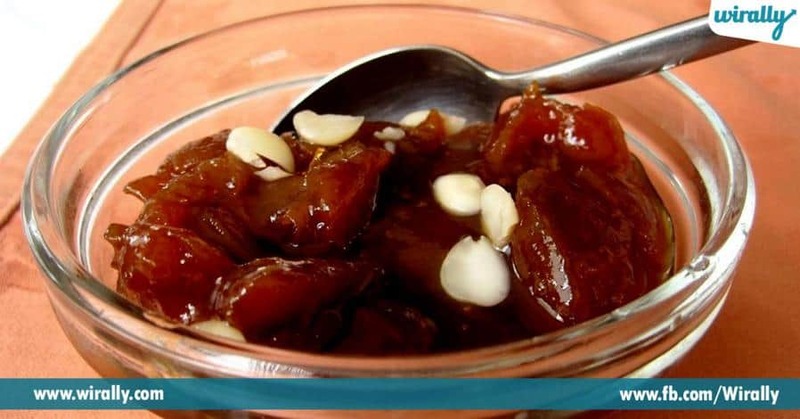 Khubani-ka-meetha : Hyderabadi sweets lo Khubani-ka-meetha chana famous, ee sweet ni dried apricots inka sugar tho chestharu. Apricots inka sugar ni baga boil chesi thick soup mixture laga chesi danthlo chopped badam inka apricots tho garnish chestharu ice cream tho serve chestharu. 4. 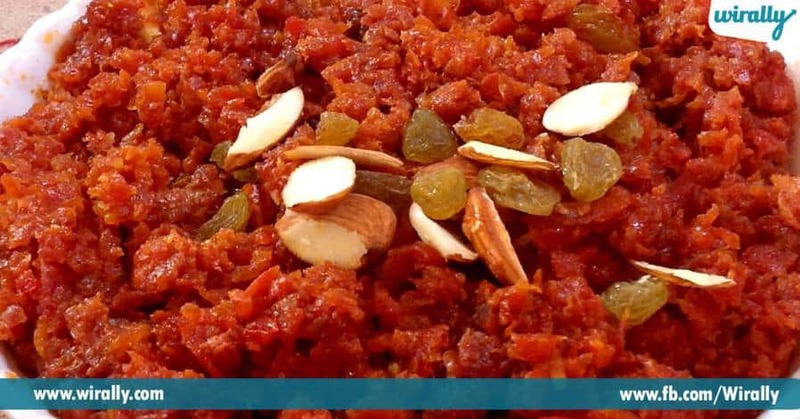 Gajar-ka-halwa: India motham lo famous ayina okey sweet gajar-ka-halwa, ee sweet ni grated carrot , palu inka milk ni chinna manta pyna slow cooking tho chestharu. 5. 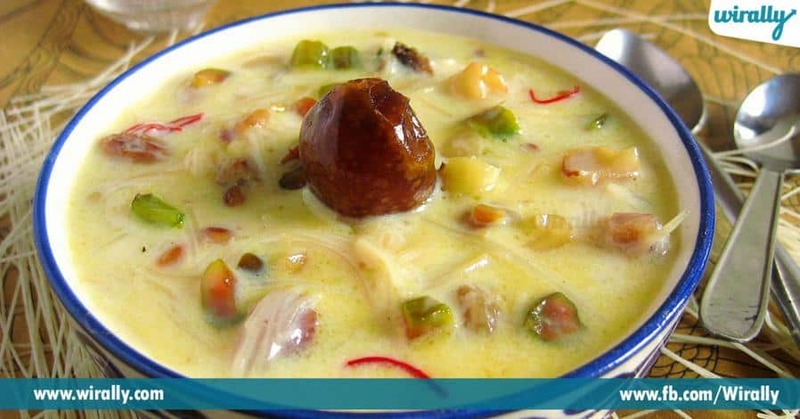 Firni: Hyderabadi firni ni flavoured milk pudding kuda antaru. Ee sweet chana light ga inka delicate ga untundi, special taste and flavour kosam ee sweet ni rose water tho sprinkel chestharu.